Will there be a Brexit silver lining for the UK holiday industry? This is one of those situations when you’ll have a completely different perspective depending on when you are reading this. I’m writing just after the decisive vote to reject the Brexit deal, the government has survived a vote of no confidence and progress is seemingly deadlocked. Where we will be in a few days, a few months or a few years seems completely unpredictable. Whether you are selling houses, cars or pizzas it’s generally accepted that uncertainty or a lack of confidence in the future is bad for business. Most people don’t really need to move, their car works and they can cook at home if they have a feeling that they should hang on to their money. You would think that holidays would be amongst the first things to go- it’s easy just to stay at home, but during the last recession the industry has been surprisingly resilient. It seems that a holiday or more typically a number of shorter trips has become etched into the British psyche as an essential part of living. Travel disruption, visas & green cards? Recent weeks have seen lurid headlines about the consequences of a no deal brexit- lorries stacked at Dover and shortages of food and medicines. You may need an international driving licence, insurance green card or even a visa to travel to Europe, and pet passports will be invalid. We’ve all learnt to take predictions of armageddon with a shovel full of salt- the millennium bug, opening our borders to Romanians and even genuine health crises like SARS and bird flu have come and gone but even the most sceptical observer would have to agree that in the short term at least there is the possibility of severe travel disruption. One thing that is incontrovertible whatever your opinions is that the pound has fallen substantially against other currencies. As it happens I’ve just returned from Spain and whatever rates are quoted on the news, I’ve just looked and credit card transactions and cashpoint withdrawals were at something like 1.10 euros/pound. In my mind and I suspect it’s the same for most people this means that I am treating prices in euros as pounds as the difference is too small to bother working out and it’s a painful experience I can tell you. I’ve written before about people effectively looking for a reason not to rent your holiday property – they have found 50 to choose from and they need to whittle that down to a sensible shortlist. 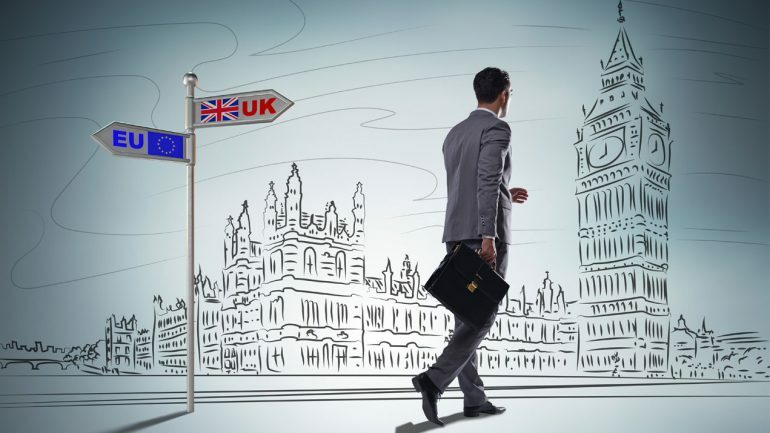 It seems that the same process is currently going on at an earlier stage in households across Britain – shall we go abroad or stay in the UK this year? It’s easy to think about the family spending a lot of money on 2 weeks in the summer holidays but this is not where good years are made or lost. We always sell all the peak weeks so it’s Spring and Autumn that really count and these are the pre and post children customers. They may or may not be affluent but my feeling is that they are definitely price sensitive. We’ve all been there – you pay £150 for a hotel room then won’t drink a beer from the minibar because it’s £5 for a small bottle. It’s not that you can’t afford the fiver and it’s not that you don’t want the beer but once you get it into your mind that something is unreasonably priced you start to believe everything is and that’s what is happening to thousands of people like me in Europe at the moment. Are we seeing an effect? As I’ve written many times I always look at the data which often shows a different picture to what I think is happening. This time my feeling that we are set to have a good year has proved to be borne out by the figures – Autumn bookings were up on last year which was up on the previous year following the vote and most promising of all advance bookings for 2019 are considerably up on this time last year. Whilst I like to believe that the increase in the business is down to my marketing genius I’m forced to accept that we are riding a wave that we have little or no control over so we are gearing up to make the best of it whilst it lasts. Is it a good time to buy my car?